The wonderful Lucy Parham, known for her inventive and captivating presentations, joins theatrical forces with actor Tim McInnerny, to bring the world of the great Debussy vividly to life. 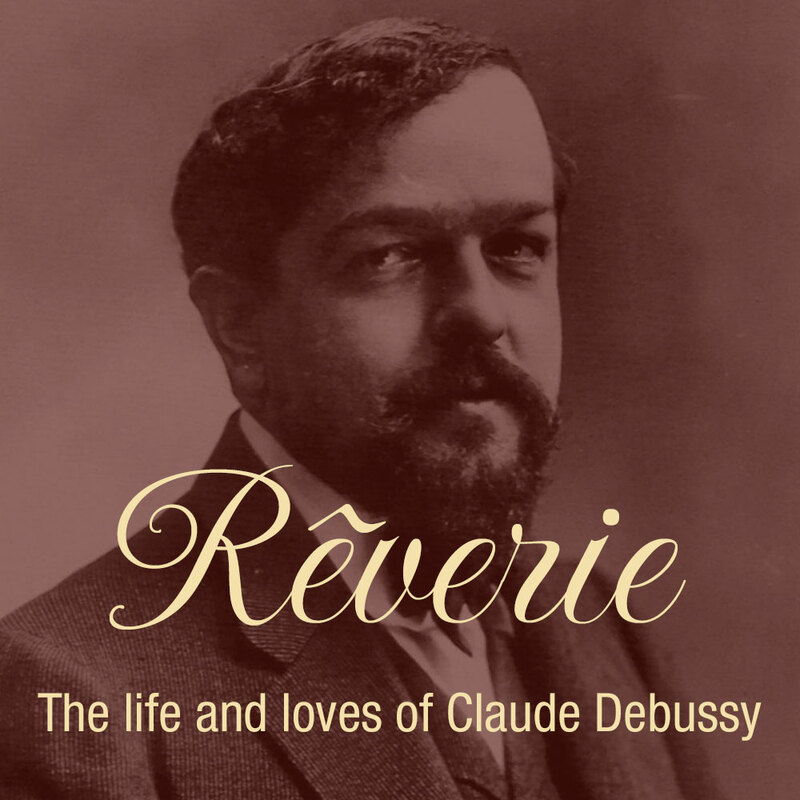 Rêverie takes the form of Claude Debussy’s personal journal, following his initial success with the Prix de Rome in 1885 to his untimely death in 1918. It is punctuated with solo piano works ranging from the ever-popular lyricism of Clair de Lune, Rêverie and The Girl with the Flaxen Hair to such virtuosic showpieces as Jardins sous la pluie, the Etudes and L’isle joyeuse. Tonight’s pre-concert talk will be given by Lucy Parham.